I’m concerned that there are ministers who are fighting to cut JPA scholarships. I was one of the students who you said “the government is spending unnecessary money on”. Let me tell you my life story. I lost my dad at the age of 11. It was never easy. I didn’t have the privileges like my other peers. Clothes? I was thankful to even get a pair of new clothes each year. I was always the quiet type in school and I rarely mix with anyone. All my spare time is spent on studying. I’ll never forget the time I asked my mum I wanted to go for a movie, my mum just sat on the ground and started to cry. My mom was working odd jobs and we barely had any money to survive. I was thankful to have my mum, all my close relatives and my teachers to guide me. My mum quit her job and started home tuitions just to guide me with my studies after school. My school teachers would come to fetch me from my house for tuitions, because I didn’t have any transport. I’ll never ever forget all your sacrifices and those who have been with me from Day 1. 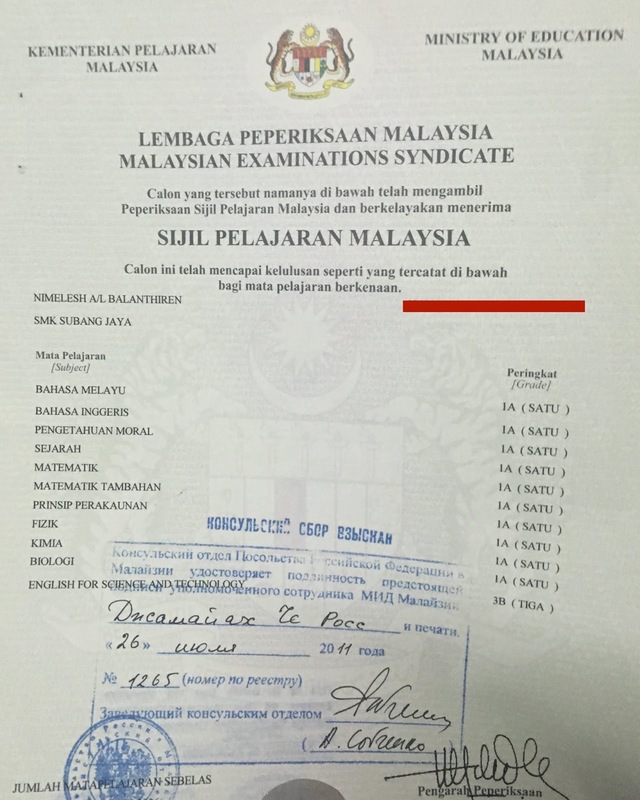 I still remember the time I got my SPM certificate. My mum was devastated. She didn’t even say any congratulations. Because we can’t afford a B. After all truthfully, we are a minority. What are the odds of getting into an IPTA. And we definitely don’t have any money to go into private university. I was blessed to have successfully gotten a JPA scholarship. Without this, I wouldn’t have fulfilled my dreams of becoming a doctor and treating others. Without going overseas, I wouldn’t have been a DIFFERENT PERSON. The outgoing, “Social Butterfly” I am now. Who knows, I might not even have a degree now if I wasn’t sponsored. So is the Government really wasting money on sponsoring students? Please don’t cut scholarships. There are better way to save money. Don’t trim the hopes and dreams of our future generation.